Our Compact 4 LED Scene Light belongs to our range of small LED working lights, these small yet very powerful lights produce a massive 3200 Lumens of light. These lights have 4 x10 watt CREE LEDs fitted in the centre of a four sided reflector to give a 120 degree wide spread of light. 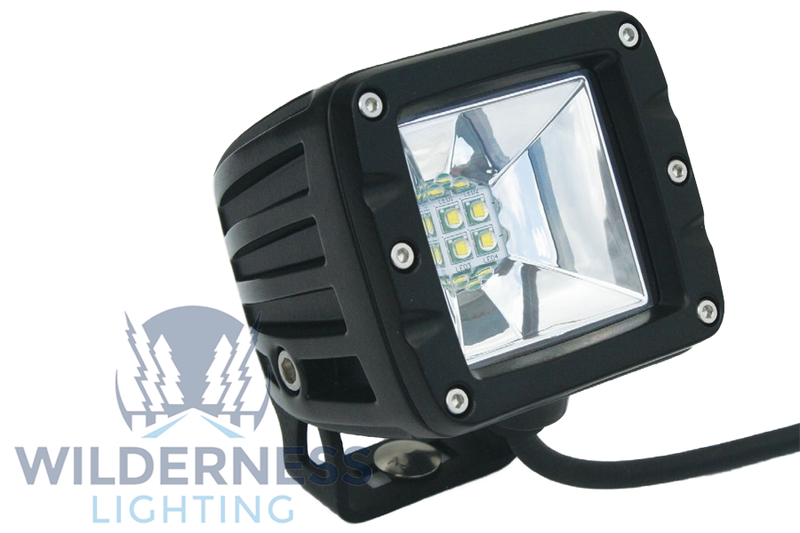 An ideal work light which can be mounted on a cab or machine for close range illumination only upto 25m. It produces a more even light spread that is contained compared to the diffused light that scatters the light. The low energy consumption technology means they only consume 2.8 amps of power. Compare these figures to a standard 55 watt halogen light found on many vehicles which produce only 900 lumens of light while drawing 4.6 amps of power. 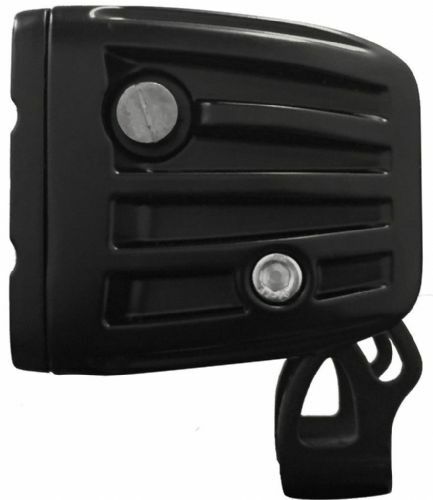 All our lights come with a water proof Deutsche connector on the light together with a full wiring harness including switch, power surge protection, relay and ring battery connections. The loom can be used to run the lights in a matter of seconds on a temporary basis or the components can be used on existing vehicle wiring for a permanent fix. Mounting bracket and hard ware also included ready for installation.